If you have a vehicle that you are still paying insurance on but aren’t using, just forget about it. Instead, let us pay you. We are giving cash for cars in Orlando! We guarantee you’ll love our professional car removal service. We speak English and Spanish. 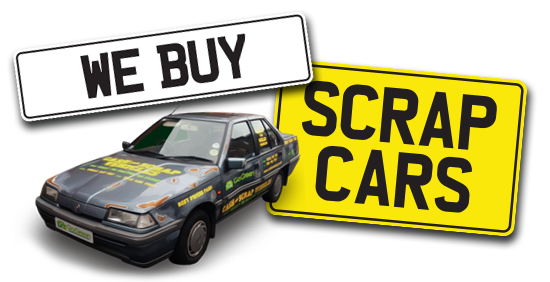 Junk Car of Orlando serves all the Orlando – Kissimmee – Saint Cloud – Poinciana – Davenport and the Haines City areas.